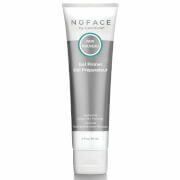 Prepare for NuFACE microcurrent treatments with the brand’s Hydrating Leave-On Gel Primer. 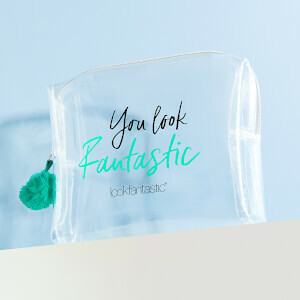 Enriched with an ultra-hydrating combo of Phytomoist and Hyaluronic Acid, the lightweight formula is highly absorbent and glides with ease across the skin, ensuring maximum microcurrent conductivity for optimum results. 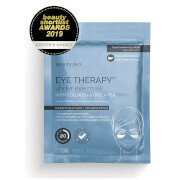 Oil, alcohol, paraben, sulphate, gluten and fragrance free. Water/Aqua/Eau, Propanediol, Hydrolyzed Hyaluronic Acid, Tremella Fuciformis Sporocarp Extract, Betaine, Glycerin, Magnesium Sulfate, Carbomer, Hydroxyethyl-cellulose, Ethylhexylglycerin, Potassium Sorbate, Caprylyl Glycol, Phenoxyethanol, Sodium Hydroxide.